2nd Annual St. Amant Party: Camp for 100! 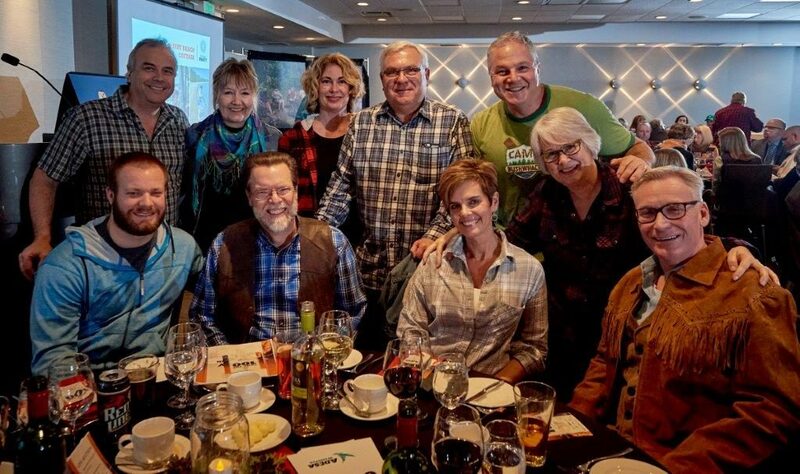 Creditaid’s Brian Denysuik recently co-chaired St. Amant’s 2nd Annual Party – Camp for 100. St. Amant is the largest provider of community living services in Manitoba, supporting individuals and their families with residential options, family care, and outreach services, as well as operating a growing program for pre-school and school-aged children living with Autism. Creditaid is proud to support various community initiatives and is privileged to have been a long time supporter of St. Amant, a comprehensive resource for Manitobans with developmental disabilities and autism. 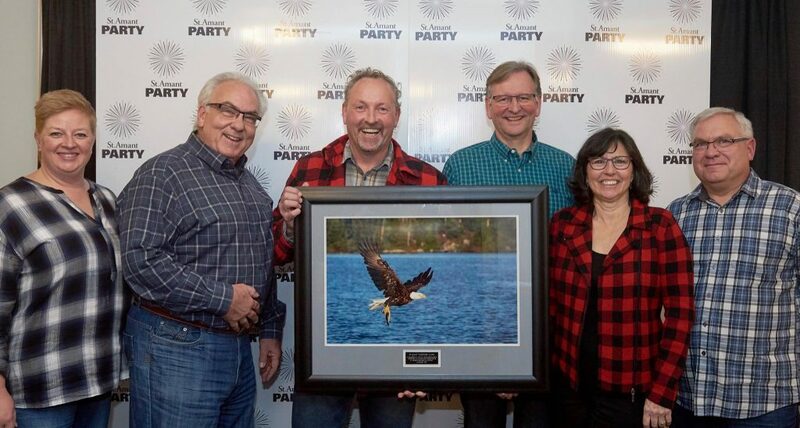 Creditaid CEO Brian Denysuik, recently chaired the inaugural St. Amant Party, and was honoured to be among other individuals and organizations who so graciously donated their time and resources for the cause. Creditaid is proud to once again be a sponsor of the Winnipeg International Salsa Festival, being held in Winnipeg’s beautiful Exchange District from September 9-11, 2016. This is the 3rd annual Salsa Festival in Winnipeg and it’s sure to include something for everyone! Presented by 2015 Bachata Cabaret World Champions Harold Rancano and Regan Hirose, along with the RHR Latin Dance Company, the festival features workshops, performances, competitions, and night life parties with world renowned artists. Creditaid is proud to support various community initiatives and has been an important supplier to Habitat for Humanity Manitoba in their support of low income working families for many years. As credit counsellors, we have the skills and experience to aid this wonderful charity by providing budget strategies to new Habitat homeowners to help them prepare for home ownership and budget effectively for a lifetime of financial success. The financial education they receive helps to instill a sense of accountability and pride in their new home ownership status. We are happy to be part of the Habitat for Humanity family, and seeing videos like this one makes us even bigger fans! Wednesday, February 10, 2016, marked another great day of professional development, this time with the staff from R.D. Parker Collegiate in Thompson, Manitoba. Our Balance Wellness Team is having a lot of fun meeting some great teachers across the province. We were welcomed with open arms by Principal Rod Fisher and his staff. Keith Macpherson, Carla D’Andreamatteo, and Creditaid’s President Brian Denysuik, are really enjoying the opportunity to deliver some great programs. Creditaid’s Financial Wellness piece generated lots of interesting conversation. Thank you Manitoba Teachers’ Society for having Creditaid as part of the Balance Wellness Program. Creditaid is Going Back to School! Creditaid is delighted to be part of a new wellness program offered to the members of the Manitoba Teachers’ Society. The program, coined Balance, is in its’ first year and Creditaid is very excited to be covering the Financial Literacy piece. Financial wellbeing impacts one’s overall health, and can affect relationships with family, friends and co-workers. More employers are beginning to realize that being under financial stress can significantly impact the quality of an employee’s daily work. We were happy to be selected by the Manitoba Teachers’ Society as responsible for the Financial Literacy portion of their wellness program. We have been helping Manitobans be debt free since 1992 and with programs like these, we can help even more. These valued individuals are teaching our children, and we trust that the more knowledge they have, the more they will pass along.